Hello and welcome to the tutorial blogs on Saral PayPack Cloud. 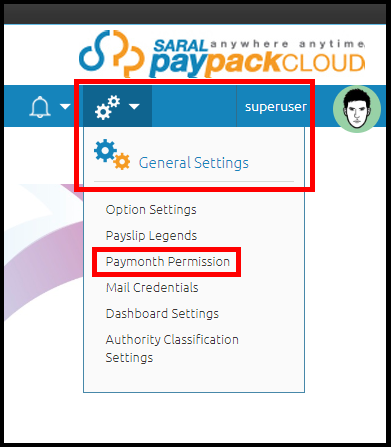 As the very first blog, we want to focus on the steps to logging into Saral PayPack Cloud and the initial process which you should follow once you login for the first time. Let us start by logging into the application. Copy the login link provided to you. Open the chrome window and paste the link and click on enter. We recommend that you use chrome browser because it will enable you to access all the functions smoothly. 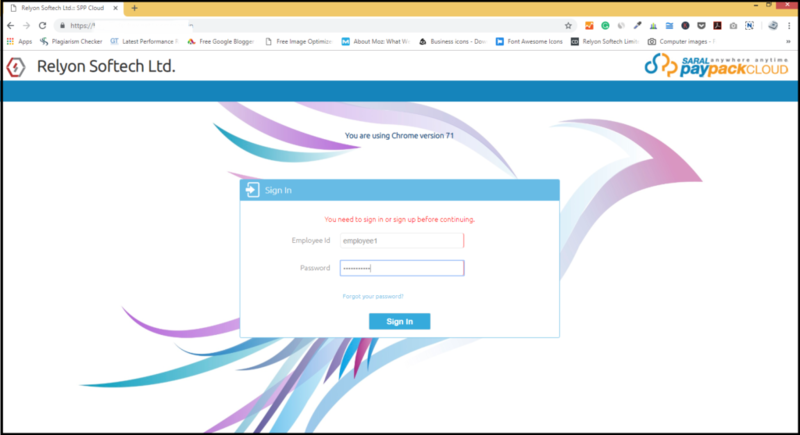 Here enter the login credentials given to you to successfully login to the application. For the very first time, you will be asked to change the password given to you. On continuing, you can now start using the application. When you log in for the first time, you need to create a new Paymonth. i.e., the month from which the process of salary calculation will start in the application. For this, just click on Paymonths option on your left-hand side. In this screen, you can see a default month. You can change the month to create whichever month you require. Click on Create Paymonth and that month will be created. Now all your processes, including salary, attendance will be calculated from this month. After the PayMonth creation, open the Paymonth Permissions from the general settings option on the right top of the screen. 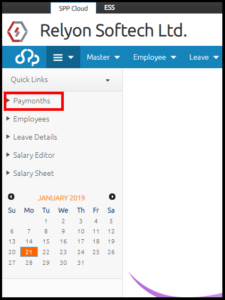 Here, select the Payslip option from the dropdown from Payslip Format, enable the permission for the required month and update. That completes the first time settings you have to do. Now you can continue to enter company details, company statutories and create branches.